When you plan on blowing up a nice looking car, you would hope Hollywood would take a step back and consider if it was worth it. 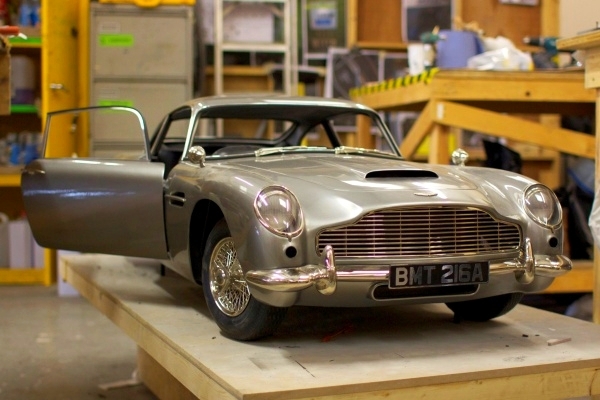 And when that nice looking car is an extremely rare Aston Marton DB 5, you think they would take more than a step back. Possibly even consider you know changing the script. Just think According to Tim Allen they got hate mail from car ethusiasts when people thought they destroyed a Chevy Nomad on the show, how bad do you think it would be if they blew up a car as nice looking as the DB5? 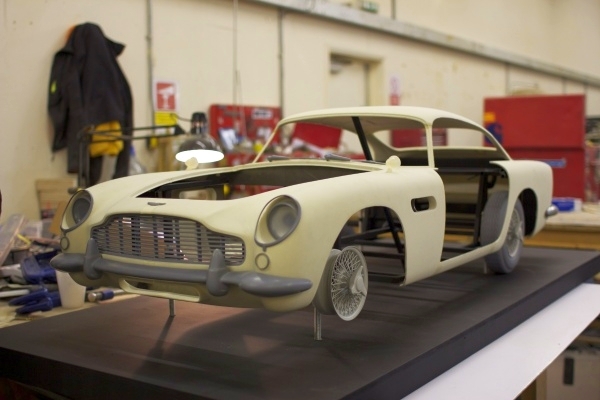 The People behind Skyfall did that one better the copied the car at a 1:3 scale and blew the tiny vehicle to kingdom come instead. They did this via a massive 3D Pritner from Voxeljet. Machineing over 54 parts to excting specs and making one sweet, yet mini ride. So that the real deal may live on to drive another day.